The provisional matrix is the term given to the temporary extracellular matrix that cells assemble during wound healing. Evidence indicates that in the setting of many diseases, including fibrotic diseases and cancer, cells assemble a similar matrix. This matrix is primarily composed of a protein known as fibronectin, which has unique mechanical properties that alter cellular response. We experimentally investigate the effects of fibronectin fibrils on cellular mechanical responses, and, in conjunction with Dr. Seth Weinberg's lab, build computational models of fibronectin fibrils to better understand the relationship between form and function in these important provisional matrix fibrils. 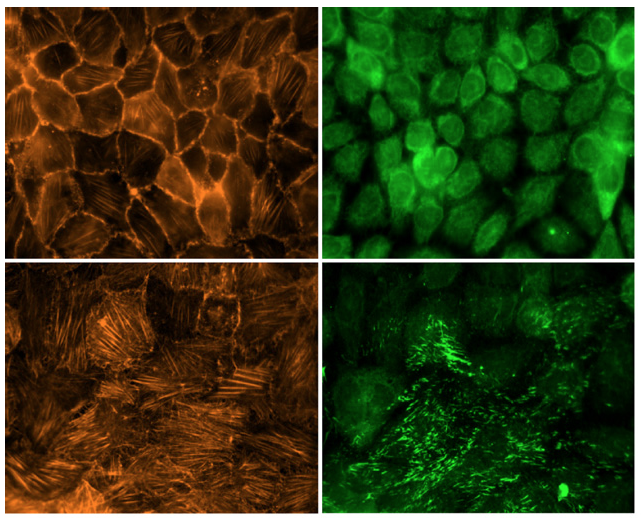 Fibronectin fibrils in the provisional matrix are not simply structural elements; they also provide a platform to modulate growth factor signaling. Fibronectin contains a growth factor binding domain that can cluster growth factors in the provisional matrix. We are studying how this localization of soluble signals leads to altered cellular responses. Epithelial-Mesenchymal Transition is a complex process in which epithelial cells, which normally form a confluent sheet of cells that line organs in the body, transdifferentiate into mesenchymal cells, which migrate independently and assemble provisional matrix fibrils. The interactions between cell-matrix forces, cell-cell forces, and intracellular signaling are complex and inter-related. 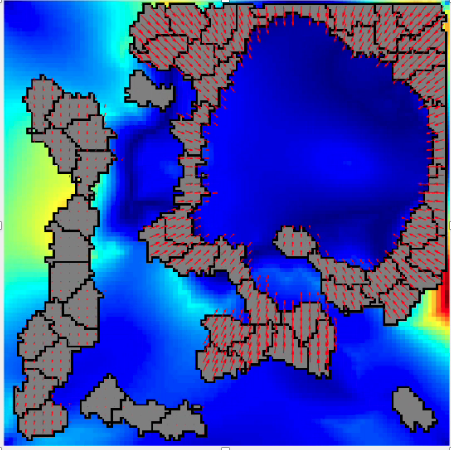 We are building computational models (in conjunction with Dr. Seth Weinberg's lab) that predict these interactions, and then experimentally investigate the interactions using a host of tools to measure cellular forces and EMT phenotype. The Lemmon Lab at Virginia Commonwealth University specializes in cell-matrix mechanobiology. 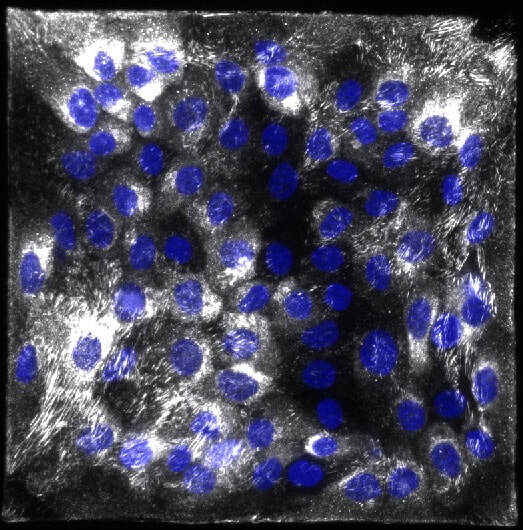 Our lab is interested in how cells assemble extracellular matrix to achieve the desired mechanical properties and signaling events necessary to promote cell attachment, organization, and function in tissues. We are also interested in dysregulation of this process in various disease states, including cancer, diabetes, and birth defects. We investigate these questions using microfabricated structures that serve as a scaffold for ECM assembly and allow for measurement of cell-derived forces, proliferation, and migration in vitro.